After Spain's squad was named last Friday, there has only been one change. They are now without Fabian Ruiz, who had to pull out of the squad through illness. The ​Napoli man has been replaced by ​Atletico Madrid's Saul Niguez, who could ​soon be leaving for Manchester City. ​Both sides are returning to action for the first time in four months, having not played since their Nations League debuts. 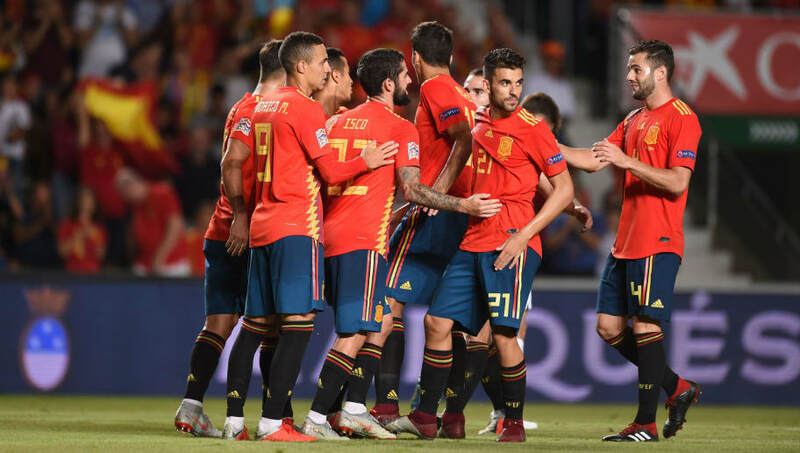 Spain finished second in Group A4 behind England, ending 2019 with back to back defeats to the Three Lions and World Cup finalists Croatia.